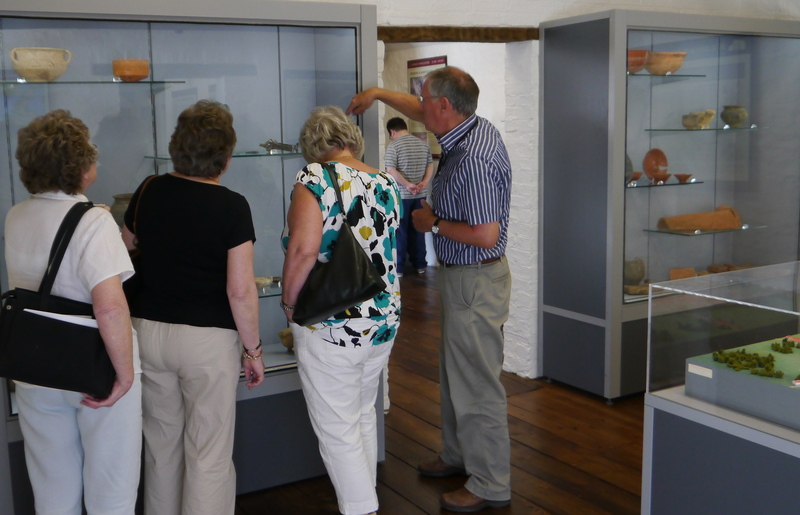 The museum is available for school visits. We offer educational programmes aimed at meeting National Curriculum needs for Primary Schools. 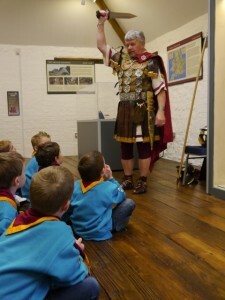 In particular we provide learning opportunities featuring the Romans and their way of life. We have plenty of replica artefacts for children to handle and replica clothing for children to try on. 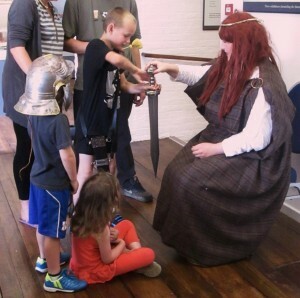 There’s also the chance to meet Boudicca and find out about her last battle at nearby Paulerspury. 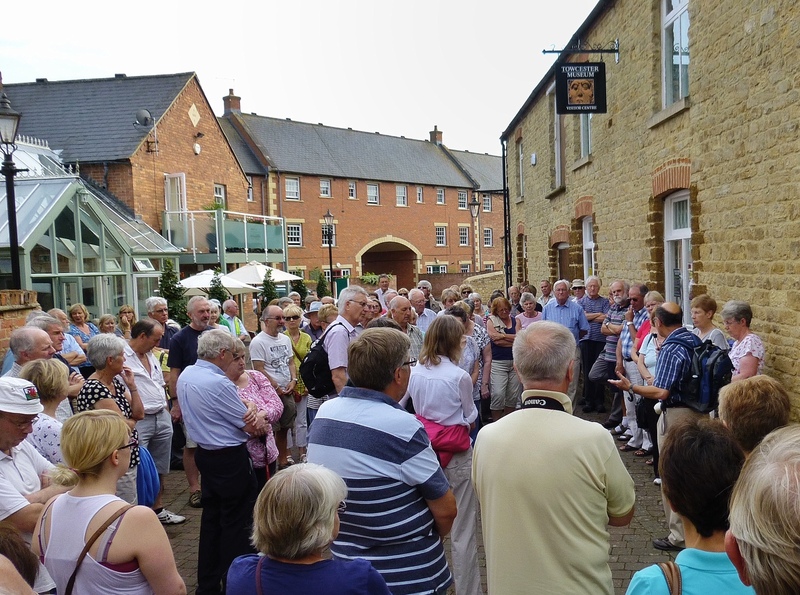 From April to September the Towcester and District Local History Society will host a series of hour-long guided walks around Towcester taking in its fascinating historic buildings and monuments. To find out more contact the Towcester and District Local History Society.